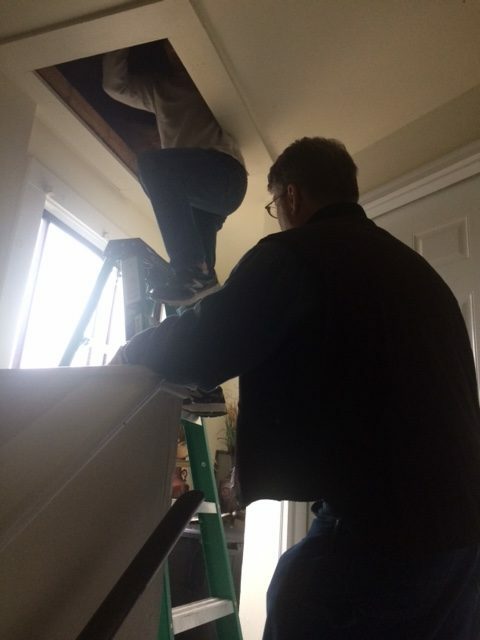 Last week, WGLIHC helped connect four older properties at two partner agencies with complete energy assessments and recommendations for overhauls, for family housing and family homeless shelter. We look forward to working with Advocates in the future as a new member of our work! Oil Heat Efficiency Fund passes Senate! Push for 100% Renewables Continues! Next post New solar project on-line!